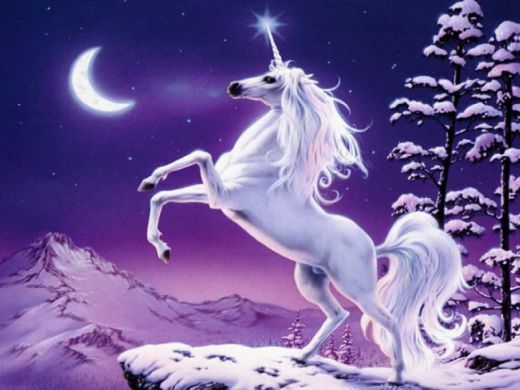 I think it’s high time I discussed some nature-related myths. 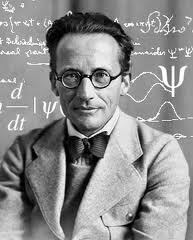 I feel like while I often suspect a myth, I have no idea what the actual truth is. Here are 5 debunked myths, in order of relevancy. That lemmings follow each other over cliffs to their deaths has been a myth since the 1500s. Shockingly, they don’t. What does happen is about every four years certain lemming populations explode. Predators flock in for the buffet until numbers go back down again. This isn’t like a slight increase either, this is a boom of cicada-like proportions. Snowy owl parents have been known to bring back 50 lemmings a DAY to feed their young during these times. Anyway, numbers plummet, the now fat predators leave, and the few surviving lemmings start the whole cycle again. 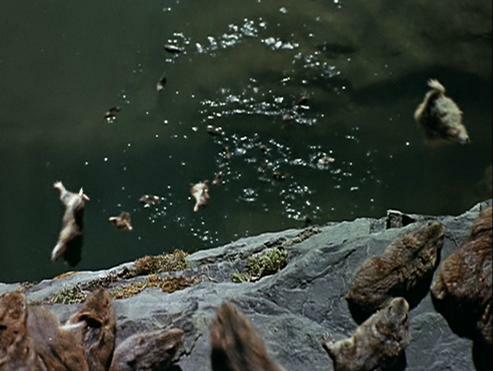 During the boom, populations do expand, and lemmings have been known to attempt river crossings where many may drown. But it would be like saying that the wildebeest in the Great Migration commit mass suicide crossing the river cuz some get eaten by crocodiles. Stuff just dies when trying to do stuff. 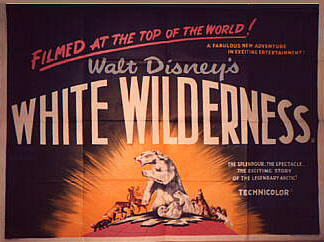 What’s REALLY interesting about this is that the lemming myth was strengthened in the 1950s when Disney made a “documentary” called “White Wilderness,” in which lemmings are shown leaping off of cliffs into the ocean (clip here). The narrator doesn’t call it suicide, but implies that they are taken by a sort of “frenzy” that nature uses to control their numbers. But in the 1980s a Canadian show called “Cruel Camera” reported that clever angles were used to obscure lemmings being actually herded off a cliff into the water (actually a river, not the ocean) using a lazy susan-like device. 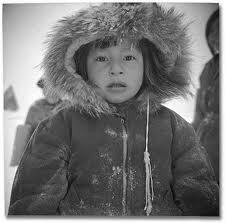 The species used weren’t even native to the area, and were asserted to have been purchased from local Eskimo children. Well that’s true. But Disney is not alone. Video game “Lemmings” used pixelated images to further perpetuate the myth. Can nothing be trusted? A common myth (whose origin is so elusive it appears to be genetically instinctive since the 1960s) is that a year in a dog’s life is equivalent to 7 human years. To be fair, this is sort of barely true ish. It’s an extreme average (though 6 years might be a more accurate inaccuracy). But really the first two years of the dog and size of the dog changes this number substantially. 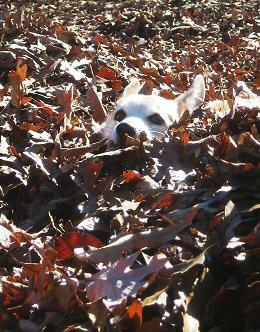 Small dogs live longer than large dogs, but reach sexual maturity faster. So, weirdly, a smaller dog is “older” in its first two years and “younger” at five. This is a unique phenomenon, and may be because no other animal has as much size diversity within its own species (i.e no other animal has been so jovially messed with by humans). 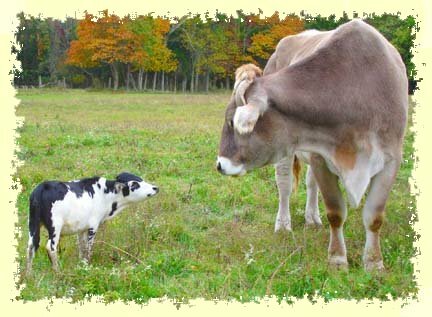 Scientists speculate that if we made a 20lb cow (Hey China, do us a favor?) we would see the same aging discrepancy compared to the 2000lb ones. 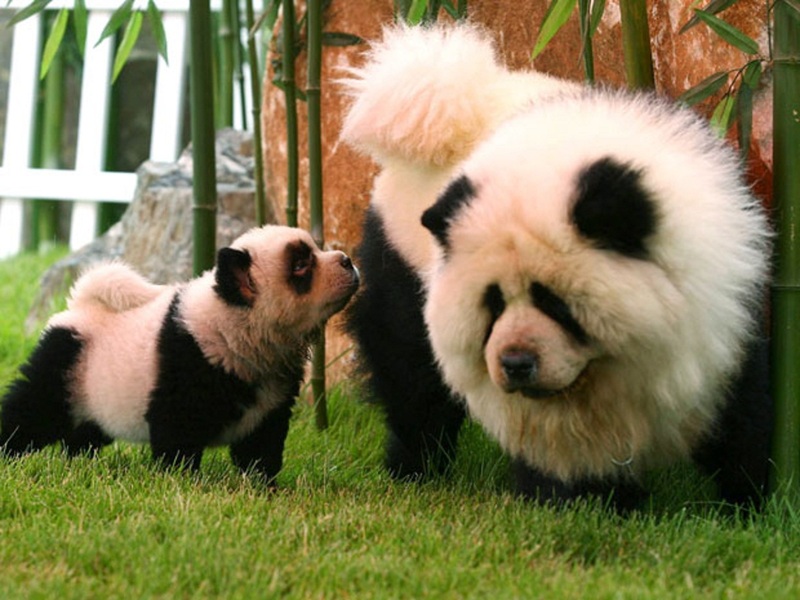 NOTE: dying your dog to look like a Panda will not increase its life expectancy. By the way, somehow the dog years formula has transferred over to cats. I really wanted to give a chart for that too, but unfortunately I could find no reputable sources, and I tried medium hard! Everyone is using a chart that says the first year equals 15 human years, and then you basically add 4 years for each year after that. But again, couldn’t find a scientific source for this. Because scientists hate cats. I kinda think most people have figured out that this is a dumb. Turns out there are times like when we’re resting that we may only be using 10% of our brain, but “Evidence would show over a day you use 100 percent of the brain,” says John Henley, a neurologist at the Mayo Clinic. So if you trust the folks who specialize in egg-based condiments, and I know I do, it’s definitely a myth. Neurologists– Real experts. 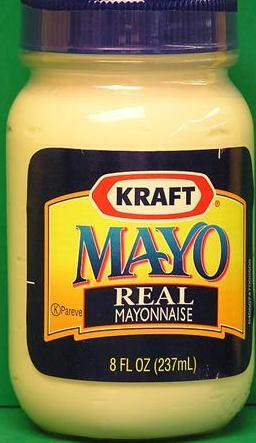 Real Mayo. If you’re just fond of 10 percents of things, only 10% of the brain is made up of neurons, the cells that fire and do stuff and make us layfolk nod because we’ve definitely heard that word before. The other 90% are glial cells, which are the mechanics/handymen/storage units that maintain the neurons, but we’re a little peach fuzzy on them. 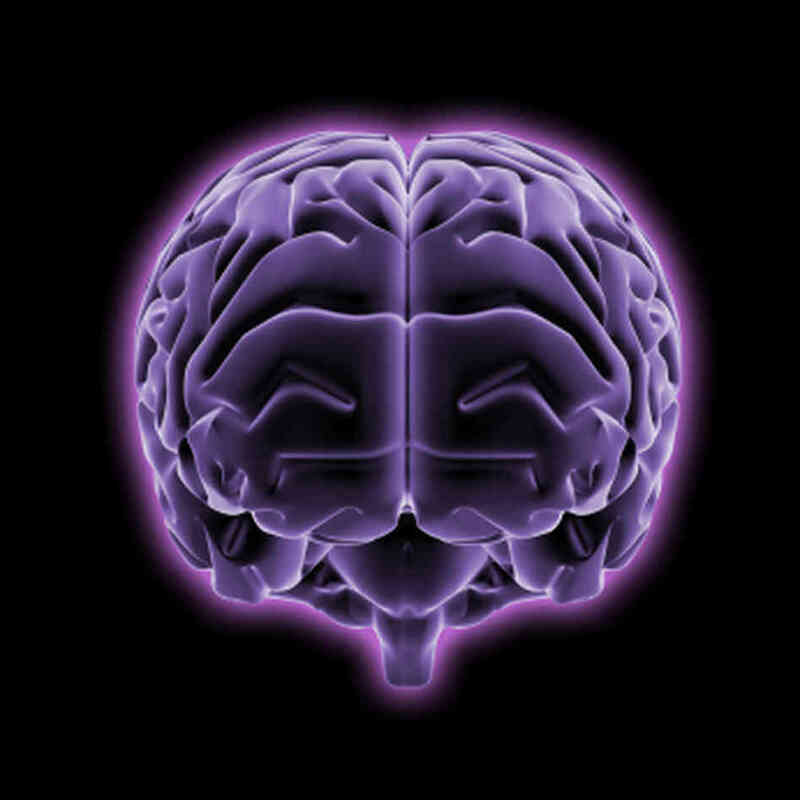 So really, we only understand 10% of our brains, and even that is probably an overestimation. How could I have doubted you?? This is one of my favorite myths, that NASA spent millions of dollars engineering a pen that would work in space when Russia solved the same problem by using a pencil. I bought into this one for awhile, until one day I used 3% of my brain to think: NASA got rovers to Mars, should I really believe they sank to such duh-itude over writing tools? Of course no. Both NASA and Russian cosmonauts used pencils originally. NASA was guilty of buying mechanical pencils at 130 dollars a pop in 1965, provoking outrage in Congress and the public at the time, forcing NASA to go back to common-man, back-to-school-sales pencils. 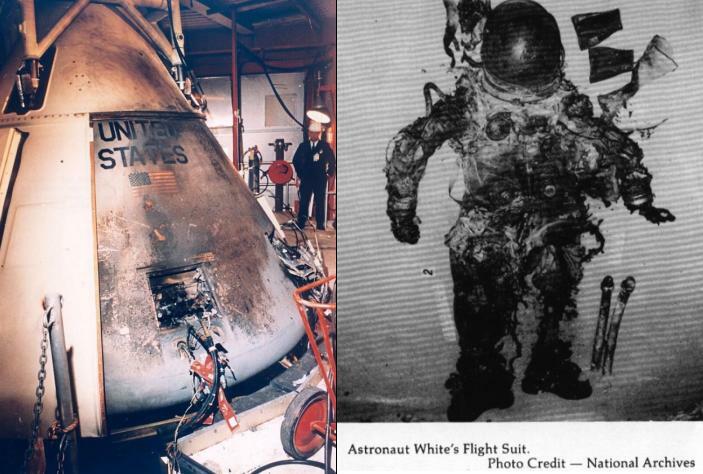 But then in 1967, the Apollo 1 test run went horribly wrong. A wire sparked and caused a fire, aided by a pure Oxygen atmosphere and multiple flammable materials within the shuttle. 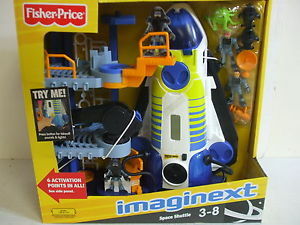 Three astronauts were tragically killed. NASA then changed their shuttles to be a tad less of a fire waiting to happen. They reduced the Oxygen in the atmosphere to 34% instead of 100%, and they removed velcro and other flammable materials from the interior. But pencils were a problem because of the flammable wood and the graphite bits that could be inhaled by astronauts or infiltrate equipment. Meanwhile, Paul Fisher of Fisher Pen Co. decided to invest his own money (about 1 million) to design a pen that was pressure-based instead of gravity-based, and would work from -50F to 400F (though the blue ink will turn green when too hot, which is cool. Moral = blue pens are superior to black because NASA). 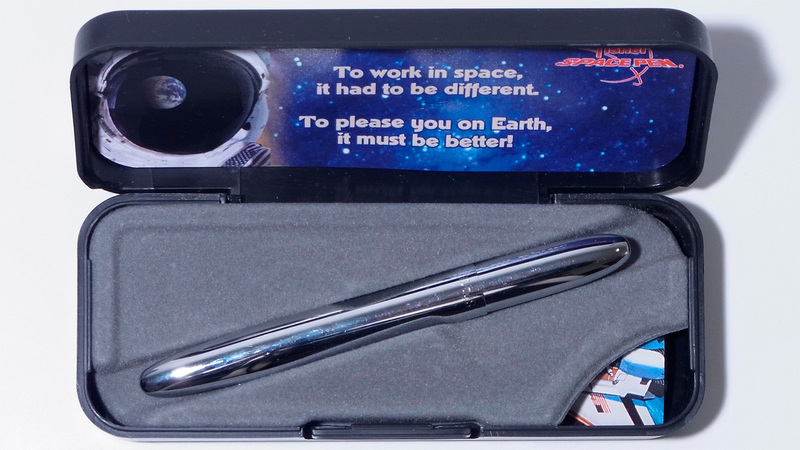 Both Russia and NASA buy these pens for a few dollars each (bulk price). There, everyone wins. So get off their backs, you don’t know. Another victim of over-averaging and people’s inability to remember statistics (guilty). I had to add this one because it was bothering me hearing anything from 40 – 95% water (95, really? come on people). According to the US Geological Survey, babies are 78% water, male adults 60%, and female adults 55% (because fat cells have less water in them and women have more fat cells than men). Also subject to the physical fitness of the person, age, and other factors, and no one really cares cuz even cavemen knew water’s important and don’t remind us of how we’re never drinking enough of it. Well, that’s all the myths there are. Everything else is true. Drink water! 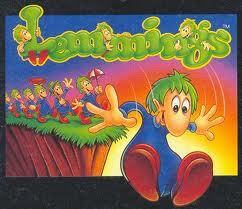 But that lemmings game was so much fun, it can’t be a lie! Also, I thought the huge variance in estimates of human-water-percentages was due partly to some people estimating volume and others estimating mass, but nobody ever specifying. No? I love how the USGS is telling us what our babies are made of! Wait’ll they tell us where they come from!